Holly has fought hard against the whims of the fitness industry and stayed true to her belief in the healing process of The Method and its ability to re-educate the body and remind it of the care-free movement of youth. Holly is also an alumni and one of the first to be recognised as a Uk mentor for The Flow Genome Project. This project is very close to her heart. She has worked closely with both Steven Kotler and Jamie Wheal. FGP is next level training for human performance harnessing a natural flow state. People in flow experience heightened creativity, increased performance, accelerated problem solving. See our Mind Gym for more information. Working as a manager and group fitness instructor, Suzie was inspired by the energy and appearance of Pilates teachers and was told Pilates would help her with her back pain, posture and body alignment. She has never looked back! Pilates has totally opened her eyes to a new way of exercising and the benefits of improved concentration, reduced stress and pain and a deeper mind/body connection. “Working at Pi as Studio Manager allows me to combine my passion for health and wellbeing with my experience in the service and fitness sector." Nathalie discovered Pilates from a close family friend whilst recuperating from a slipped disc and initially continued her practice to maintain her strength and flexibility. But, eager to learn more about the human body and Pilates, she qualified as a Matwork Pilates instructor in 2011. Since then she has continued to expand her expertise with qualifications in Cadillac and Reformer Pilates, completion of the full classical bridge programme at Pi and most recently an antenatal qualification and a BSc (Hons) in Sports and Exercise Science. Will has taught Pilates for over 7 years. He has a background in Martial Arts Muay Thai and Brazilian Jiu Jitsu and has trained MMA fighters as well as many Actors and Athletes. He currently trains with Ex British Special Forces Soldiers and Royal Marines doing various Endurance Test Marches such as the Fan Dance. He believes Pilates is key to all these Challenges and lives by Joseph Pilates 6 principles. Ashley has over 10 years’ experience in both classical and rehabilitation Pilates. She discovered and immediately fell in love with Joseph Pilates' method of movement when an instructor trainer asked her to act as the student in a demonstration. The centring, concentration and breath control changed her perception of exercise and 2007 saw her begin her certification programme. Ashley has furthered her education with pre- and post-natal Pilates, Yoga and Gait Therapy. Through Pilates, Ashley has found her true mind and body connection and strives to help others find their proper body alignment. From an early age, Max has practised martial arts and discovered Pilates to help him regain his strength and rehabilitate after an injury required surgery. He soon realised that Pilates not only helped him restore balance and strength in his body, but also created great focus in the mind. As a result, Max decided to embark on his own Pilates certification journey. Now a Pilates instructor, Max works extensively with athletes from a wide range of sports using Pilates to help them restore, rehabilitate and strengthen their bodies. His broad experience includes a 5 year spell with Brighton & Hove Albion football club. After seeing the positive effects of Pilates whilst working as a receptionist at a Pilates studio, Sophia decided to try it out for herself. As a young mum, she had tried many different types of exercise, but never found anything which made her feel strong and flexible or grew the connection between mind and body. Pilates was the answer she was looking for and, as well as changing her body, has become her passion. Having completed Pi’s fully comprehensive training program and additional workshops with Bob Liekens, Sophia is now a Classical Pilates teacher, passing on her passion for Pilates to all her clients, so they can love it too! Kiki has over 20 years of international experience, having trained in New York City under Bob Liekens and Susan Moran. 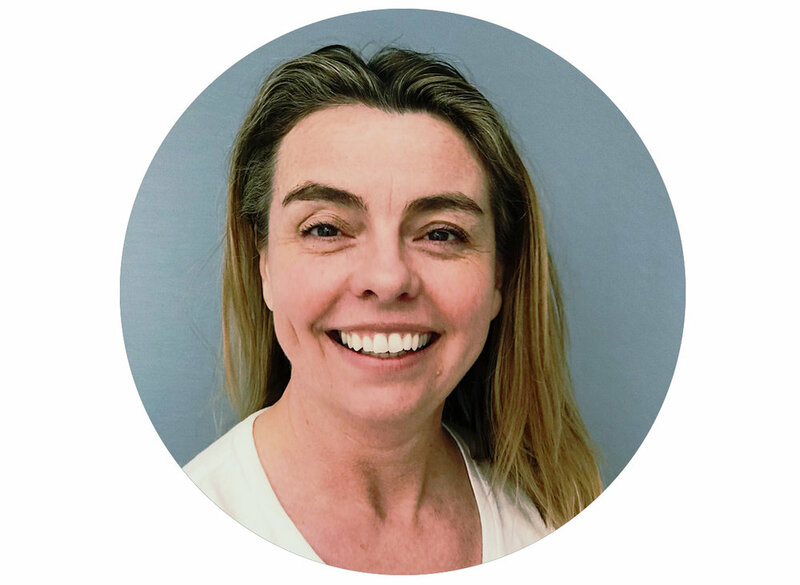 Using the power of the mind body connection, she aims to help her clients achieve a deeper understanding of their bodies, whilst challenging them to do more, resulting in improved posture, control, pain-free movement and overall wellbeing. Citing her own experiences, Kiki says that Pilates has given her the confidence to do things she never thought possible and she loves to be able to help her clients do the same. She also specialises in Pilates for men, the elderly and pre/postnatal clients, together with an additional qualification in Trigger Point Pilates addressing musculoskeletal pain. 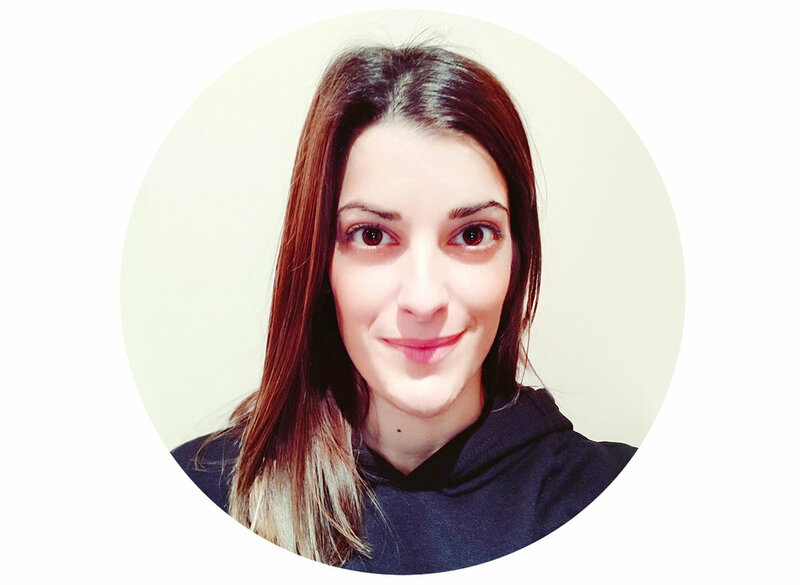 Nasia's first experience of The Pilates Method was 11 years ago, when she was still a Physiotherapy student. She was a volleyball athlete and in the town where she was for her studies, there wasn’t a team to continue her sport which led her to start Pilates. As a sporty child, from a young age she tried lots of sports like gymnastics, volleyball, running track, handball, kick boxing, yoga so it was impossible for her not to understand the benefits of Pilates. The strictness, the respect to the human body and the concentration required in the method, working the mind and the body with such harmony was the reason pushing her to follow her first Pilates training, in 2014. Since then, her journey to the art of teaching The Pilates Method has begun. Recently, she completed the second full comprehensive training program as a Classical Pilates teacher. Her love for being able to move without limits and her willingness to help others with any way she can, makes her thirsty to share her knowledge with her students. To help them discover their bodies, their capabilities, their strengths and weaknesses and evolve physically and mentally.